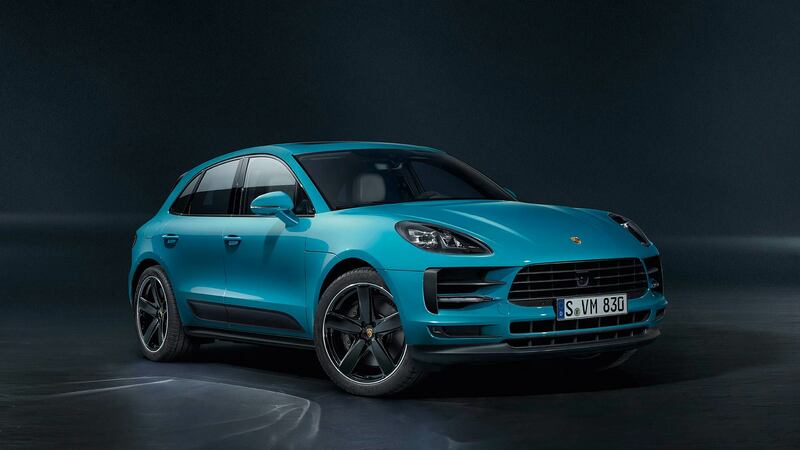 This comes as no surprise as Porsche has already said goodbye to diesels. The company is gearing up to launch the Taycan at the end of 2019, followed by its derivative, the Taycan Cross Turismo. Like the Taycan, the fully electric Macan will feature 800-volt technology and is based on the Porsche PPE architecture (Premium Platform Electric) developed in collaboration with Audi, meaning the Macan is also expected to offer close to 600 hp. 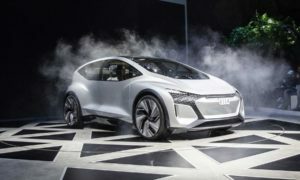 It is scheduled to roll off the assembly line at the start of the next decade. What’s more interesting is that the next generation Macan is expected to be offered only as a BEV, since it is based on PPE architecture.